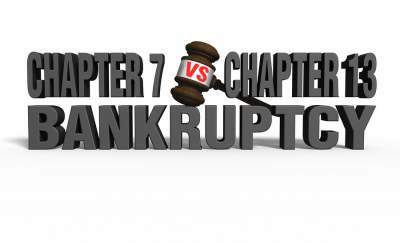 Bankruptcy is governed by Federal Law and hence takes place in Federal Court. The Charlotte Division of the Western District of NC Bankruptcy Court includes Mecklenburg, Union, Gaston, and Anson County. The Bankruptcy meeting usually takes place in an office building with just the bankruptcy trustee instead of a Judge reviewing your petition. If you are considering bankruptcy you can of course file pro-se or by yourself, but it would advisable to at least speak with an attorney as many offer a free consultation. In addition bankruptcy can be complicated matter if for the most basic cases. There is much more involved than just listing all your debts. You need to make sure there are no assets exposed to seizure by the trustee to pay your creditors.